I want my last words to be: Hold my beer, I got this. As a founding partner at Falco Sult, Chris heads the firm’s management advisory services and consulting functions. In addition to being a licensed CPA, Chris is a Certified Mergers & Acquisitions advisor and Certified Business Intermediary. When he’s not providing his clients with top-notch financial services and leading the best team around, he loves spending time with his family and three rescued pets and serving as Chair of Seattle Humane. Computer system design and selection. Accounting systems design and implementation. Business brokerage including conducting due diligence related to buying or selling a business. M&A services to middle market companies. Consulting on business formation, choice of entity and business succession/exit planning. Facilitation of investment, banking, bonding and legal relationships. Develops Performance Measurement Systems for many types of businesses. Chris’s clients cover a wide range of industries including printing and graphic arts, real estate, construction, high tech, property management, wholesale distribution, manufacturing, professional services and service organizations. In addition to his undergraduate work at the University of New Mexico where he received his Bachelor’s degree in Accounting, Chris also holds insurance licenses and is a Registered Investment Advisor. He is also a certified M&A advisor and business broker, holding credentials as a Certified Business Intermediary and as a Certified Merger & Acquisition Advisor. Chris is a member of several professional organizations to include the American Institute of Certified Public Accountants, the Washington Society of Certified Public Accountants, the International Business Brokers Association, the National Association of Certified Valuation Analysts, Alliance of Merger & Acquisition Advisors and Vistage International. Currently, Chris serves as Chairman of the Board of Directors for The Seattle Humane Society. He also participates as an active member of The City of Redmond’s Lodging Tax Committee, as a Board member of the Bellevue Chamber of Commerce and a Trustee for the Eastside Business Alliance. Chris is also the Assistant General Chairman of the KPMG Women’s PGA Championship. In July 2018, Chris was appointed to the State of Washington Department of Revenue’s Business Advisory Council. The council’s purpose is to facilitate dialogue between the department and representatives of Washington’s business community around tax policy and operational issues. 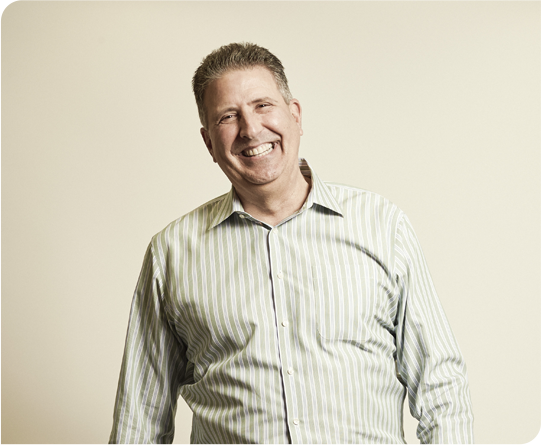 In the past, Chris has served as Chairman of the Board for the Bellevue Chamber of Commerce and as Vice Chair of the Bellevue Entrepreneurs Center. He has also served as Board President of Sahalee Country Club and General Chairman for the 2010 US Senior Open at Sahalee and Assistant General Chair of the 2016 KPMG Women’s PGA Championship. He recently served as the Chair of the Eastside Business Roundtable. Chris is a former member of the Board of Directors for the Greater Redmond Chamber of Commerce and has also been a volunteer in the Lake Washington School District “Lunch Buddy” program. Recently, he was appointed and participated on the City of Redmond’s Homeless Task Force.